Four Brahma seniors receive early 'yes' from some of the best colleges in U.S.
From left, seniors Meghan Xiang, Karyn Real and Se Ho Kwak received acceptances from top colleges around the nation. 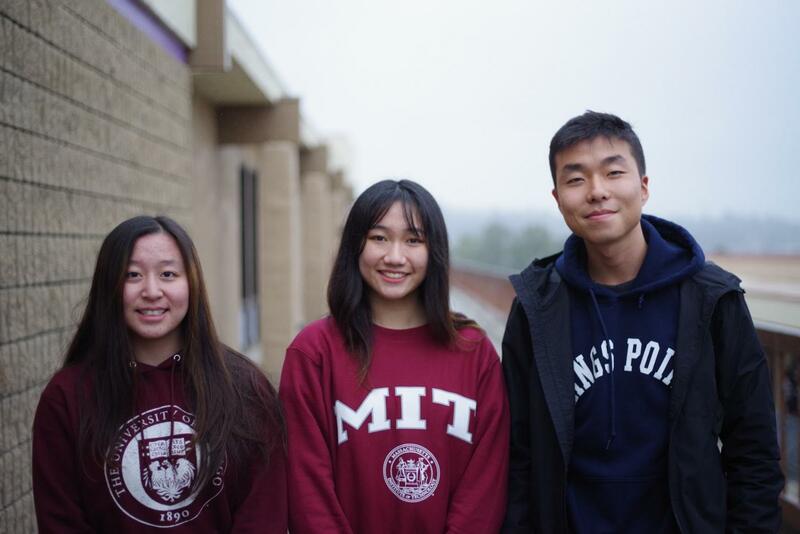 Karyn Real was accepted to the Massachusetts Institute of Technology through early action, which is non-binding, and Meghan Xiang was accepted to University of Chicago through early decision, which means accepted students are committed to attending the school. 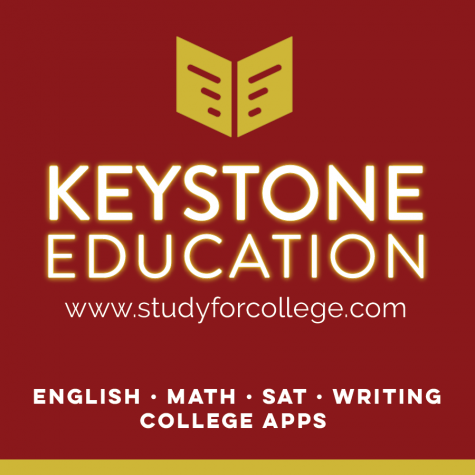 Se Ho Kwak was accepted to Pomona College, and Sunny Yang was accepted to New York University, both of them also through early decision. MIT was among Real’s top choices because she hopes to obtain a Bachelor of Science in Computer Science, Economics and Data Science. Although Real has yet to commit to MIT, she said that she is looking forward to meeting some of her classmates and discovering the various activities and events offered by the school during campus preview weekend. “I really look forward to continuing taekwondo at the collegiate level at MIT as well as becoming immersed in a challenging learning environment,” Real said. While Real may go to the East Coast to attend MIT, Xiang will head to the Midwest to major in neuroscience at the University of Chicago. “What made me want to go here was a combination of its core curriculum, academic prowess, campus and location,” Xiang said via Messenger. According to Xiang, the core curriculum was created to allow students to explore their interests outside of their major. Xiang also looked at UChicago’s location when she applied to the university. She said she did not want to stay in California for college and wanted to experience something new. “UChicago is located in Hyde Park, which is a relatively safe community, and public transit can easily take you to downtown Chicago,” Xiang said. She is looking forward to exploring the Recognized Student Organizations, or RSOs, at UChicago and participating in the legendary UChicago scavenger hunt. Unlike Real and Xiang, Kwak will be staying in California this fall to major in mathematics/statistics at Pomona College. “Although I would’ve been okay with going to a school out of state, I do love the beach/mountain/weather combo here in California,” Kwak said via Instagram. According to Kwak, the small campus and class sizes appealed to him, as well as the fact that Pomona College is part of the Claremont Colleges, which enable students to get a taste of the other schools in the consortium. In addition, Kwak said he would like to get to know the large number of international students studying at Pomona. “I look forward to being able to meet and learn about the different cultures around the world,” Kwak said.